Dozer? No. Pirates? No. Zombies? Nope. 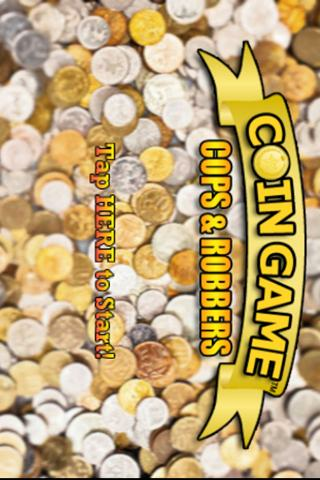 This is Coin Game: Cops and Robbers! The bank heist is on and you must move gold coins into the getaway van as quickly as you can. Tap the back wall to drop a coin onto the play area. But be careful. Drop a coin in the wrong place and you may lose it over the edge! 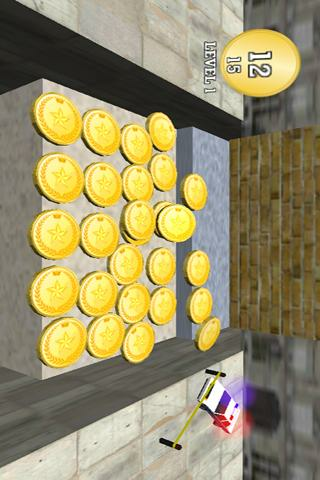 Now you can have all the fun of a real coin game right on your portable device.